Xiaomi, who is now recognized as one of the most popular Chinese smartphone giants, has recently debuted an upgraded version of its custom Android ROM- MIUI. MIUI 9 brings along a hoard of brand new features, such as improved notifications, smart search, the ability to create collages, photo movies or even receive SMS smart cards, and has started rolling out to most device owners globally. 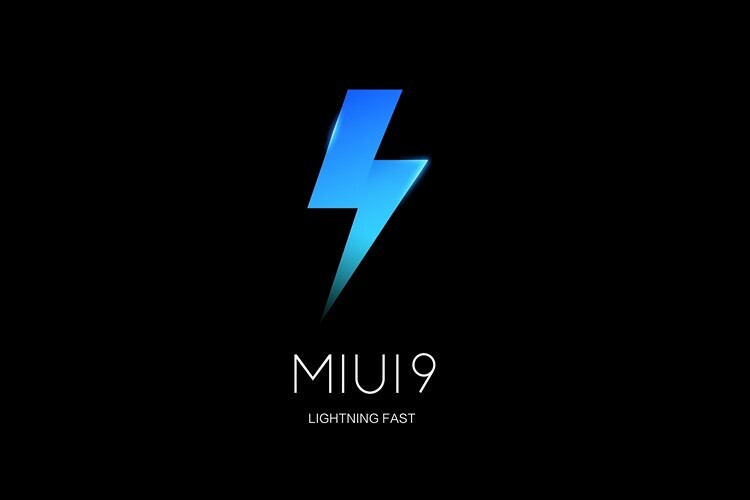 The Chinese giant had previously announced that it will be rolling out the MIUI 9 update in stages. It has closely stuck to its stringent timeline and has already made the new software features available to a handful of devices. We’ve compiled a list of devices that have got the update but we are still wondering if each compatible device will receive the Nougat-based MIUI 9 update or not. So, have you received the MIUI 9 Global Stable ROM yet? Or are you still on this list and waiting for the update? Let us know in the comments down below.